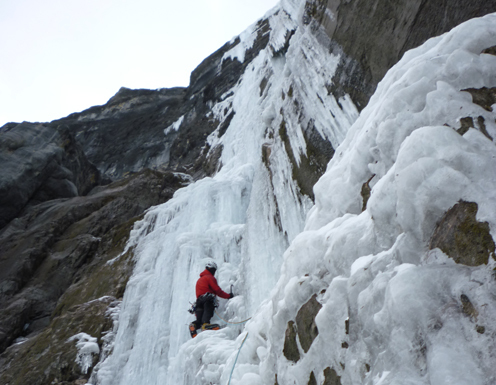 Welcome to the online source for information about ice climbing in the Canadian Rockies. The focus of this site is on providing high quality route descriptions & photo’s for ice climbs in the Rockies of Alberta & BC, Canada. There is also a growing collection of area information, climbing tips & tricks, ice climbing stories, and more. New information is being added all the time, so check back regularly! Ice Climbs – route descriptions, pictures, and other beta. Articles – the latest tips, articles, lists, and more. Links – other resources for planning your ice climbing trip to the Canadian Rockies. Submit (submit@canadianrockiesice.com) – help out by sending in your info, pictures, or articles.